We know that emergency rooms and hospitals see a spike in injuries during the holidays. We talked about that in our last blog , warning holiday celebrants to watch out for the same musculoskeletal injuries at home during festivities as they do in the workplace. However, those coming home for Christmas are not the ones that need to worry. 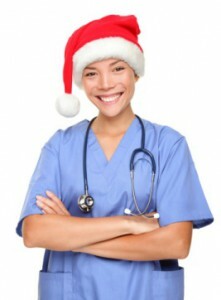 For many healthcare workers, the holidays don’t provide a hiatus from taking care of their patients. Hospitals, and especially emergency centers, never quit. This doesn’t mean healthcare employees are spared risk of holiday-related injury by not staying home. Given the increase of patients needing care over the holidays thanks to one-too-many glasses of mulled wine and hasty decorating, the existing risk of MSDs for healthcare workers goes up along with that influx. In the last year OSHA has become more aware of the lapse in safe practices in the healthcare system when it comes to protecting employees from MSDs. This means that the holidays present even more opportunities for OSHA to find fault in clinic procedures, and for employees to experience MSDs. Both management and employees themselves require adequate training and the right ergonomic equipment to prevent injury and regulatory problems. Understanding that low weight patients still cause injury to staff when transported improperly is also important. Just as hospitals and clinics need to ramp up their focus in patient care during this busy time period, they also need to gear up for the possible toll the holidays will take on staff as well. 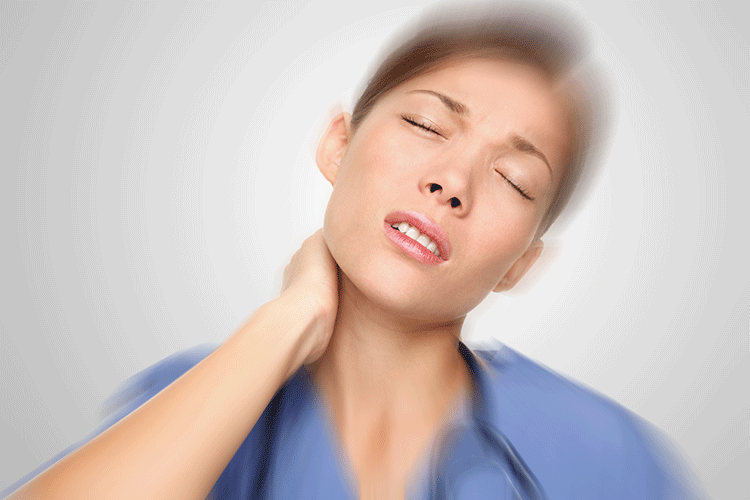 For more information on healthcare-related MSDs and how to prevent them, contact us to speak with an expert.